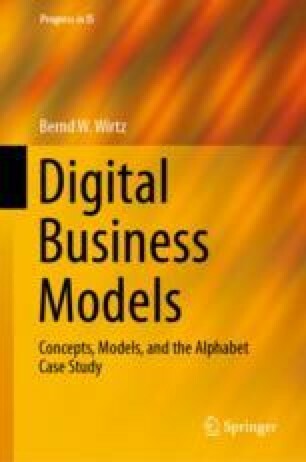 Is seems obvious that business models have a special relevance to the competitiveness and the success of companies. This chapter shall therefore provide the foundations of the business model concept in more detail. While Sect. 2.1 outlines the research streams of business models, Sect. 2.2 provides a classification of business models and Sect. 2.3 illustrates an overview of integrated business models. After having presented a general understanding of integrated business models, Sect. 2.4 provides the levels and goals of business models. Subsequently, Sect. 2.5 concludes with the presentation of core concepts of business models, i.e. the value-creation chain and the approach of assets and core competencies.